A “Cubby” is a snug and comfortable place, like the cozy space our strollers provide for your little one. 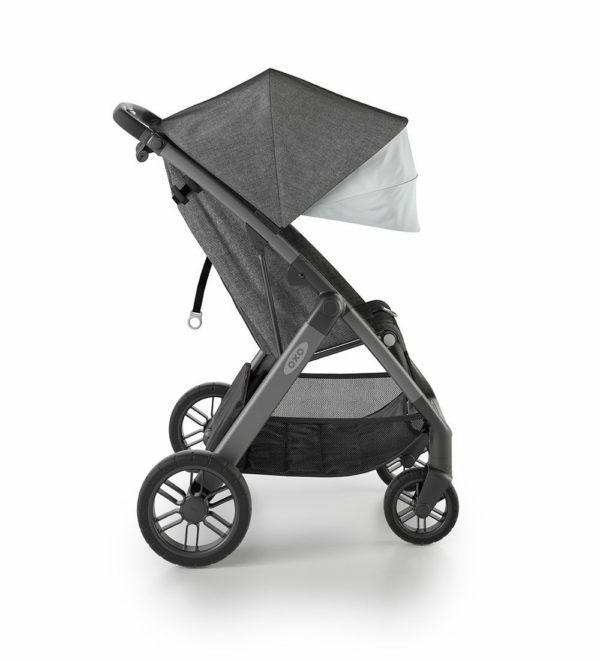 A cubby can also be a place to store things; there’s a handy cubbyhole beneath the Strollers, with a pop-out extension for extra storage space. What’s more, the Cubby and Cubby + fold up compactly and stand upright with the handle off the ground, so you can tuck it into almost any space. 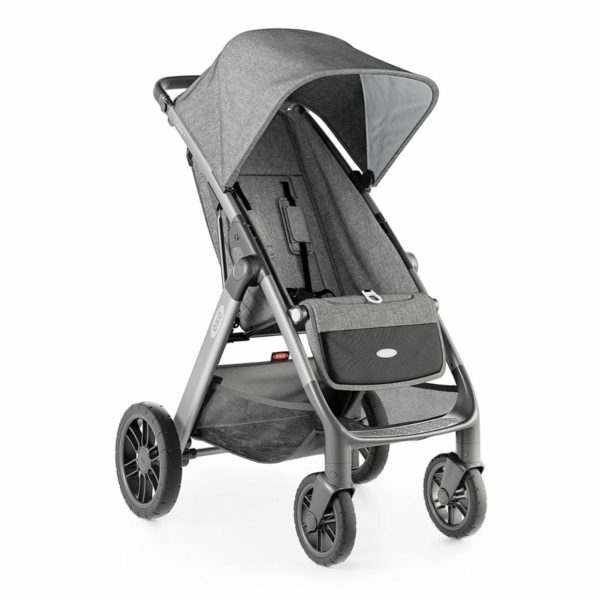 Cubby Strollers each feature a one-handed, smooth opening, durable materials, a sandal-friendly brake, a UPF 50 Canopy with a Pull-Out Canopy Extension, and more. 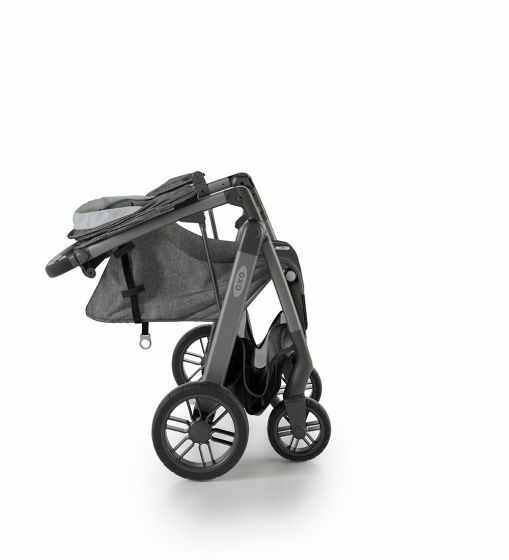 Cubby strollers solve parent’s pet peeves from storage to convenience and everything in between, giving you high-quality performance without sacrificing style. 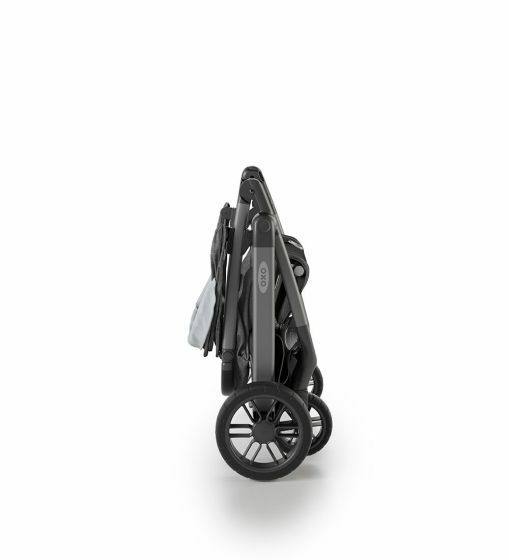 The Cubby+ Stroller goes one step further with added features like a one-pull cinching harness and an adjustable leg rest. Much like a car seat, for instant security with zero fuss. It also features one-press loosening for fumble-free adjustments for the perfect fit every time. We interviewed nearly 1,000 parents, both first timers and old pros, to discover what they loved about their strollers … and what drove them nuts. Those pet peeves led to the development of thoughtful features galore, from a ventilated back panel that opens automatically when the seat is reclined to easy-access pockets to a large peek-a-boo window so you can check on your little one, and more. The Cubby+ even features an adjustable handlebar that can adapt to the height of everyone in your family! On top of that, there’s plenty of convenient storage space for everything you need to have with you.